Why does Stilt asks me to connect bank account as a part of the application? Should I wait to change my visa status before I apply for a loan with Stilt? Is it safe to connect my bank account when I am apply for a loan? How is the EMI amount decided? How long does it take to receive the loan in my bank account after approval? What is considered verifiable income? When does the interest start accumulating? The interest will start accumulating once the loan is disbursed. 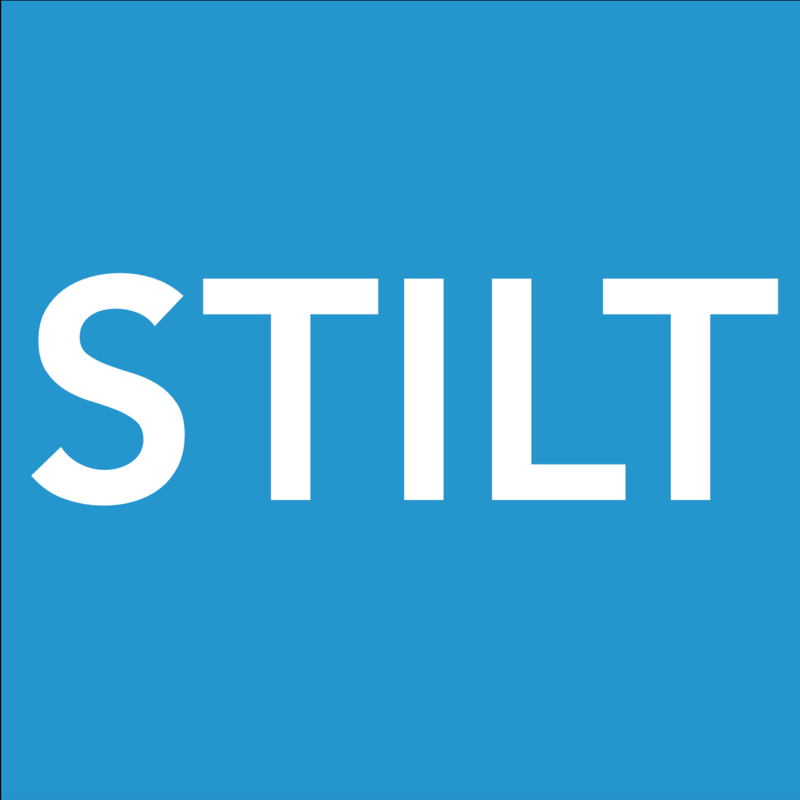 Stilt loans have fixed interest rates and calculate interest based on a simple interest formula = Principal x Interest Rate x Time.